People of almost any financial means share some basic estate planning concerns, which should be addressed in written plans. Here are some tips that can help. You already have a will, right? Update this document throughout your life when events including births, deaths, divorces and other changes occur. While we’re talking about wills, make sure the guardian you named to care for your minor children isn’t an immature 40-year-old traveling the world. Also known as an advanced directive, this document details what medical steps to take if you can’t communicate them. 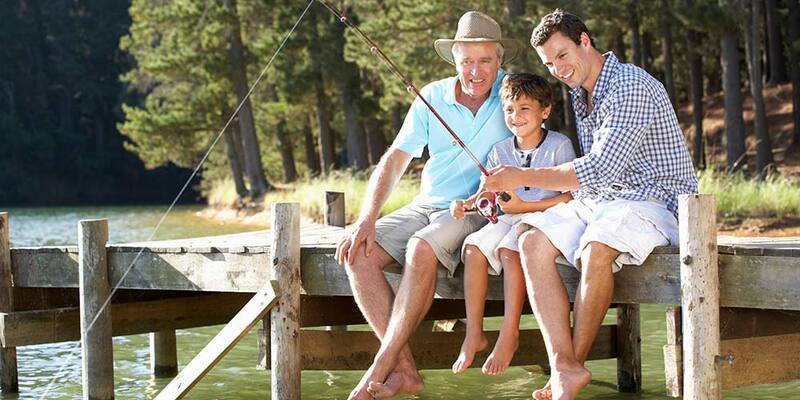 When life changes, make sure your retirement plan, life insurance and estate beneficiary designations are current. Taxes can sneak up on you when you build wealth or inherit assets. Talk to your tax pro.